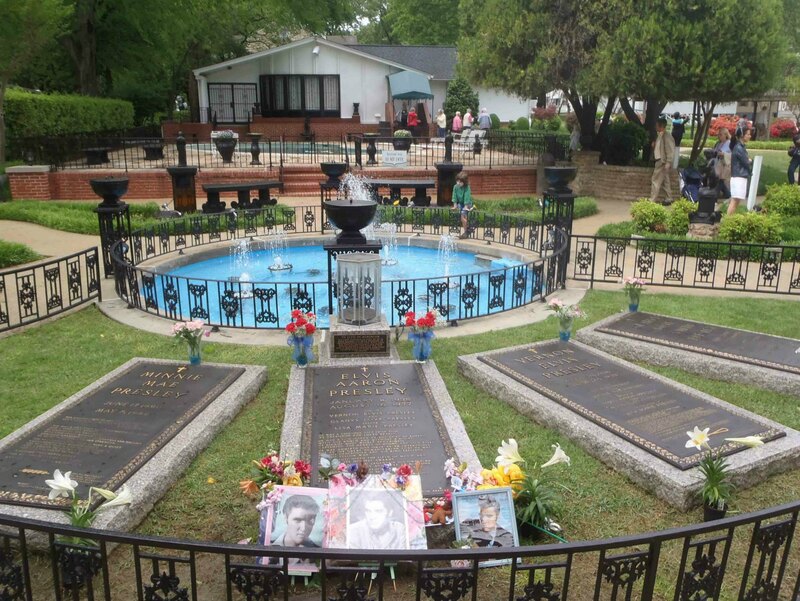 Elvis Presley’s grave is on the grounds of Graceland, Elvis Presley’s home in Memphis, Tennessee. 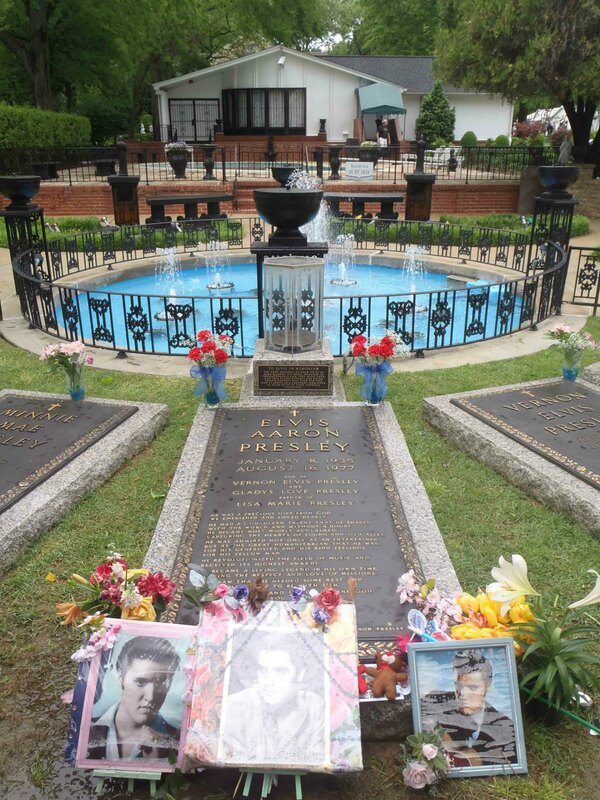 Elvis Presley is buried alongside his parents, Gladys Presley (1912-1958) and Vernon Elvis Presley (1916-1979), and his grandmother Minnie Mae Presley (1890-1980). 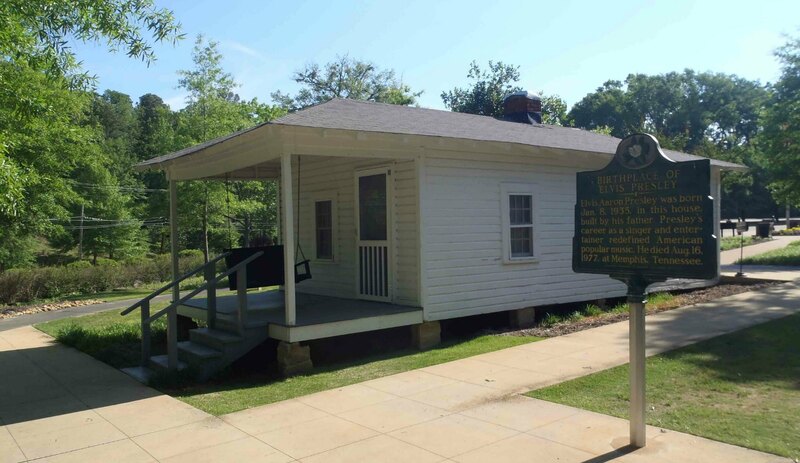 Here are some other sites related to Elvis Presley that you may want to check out if you’re travelling, or planning to travel, in Mississippi or in Memphis, Tennessee. 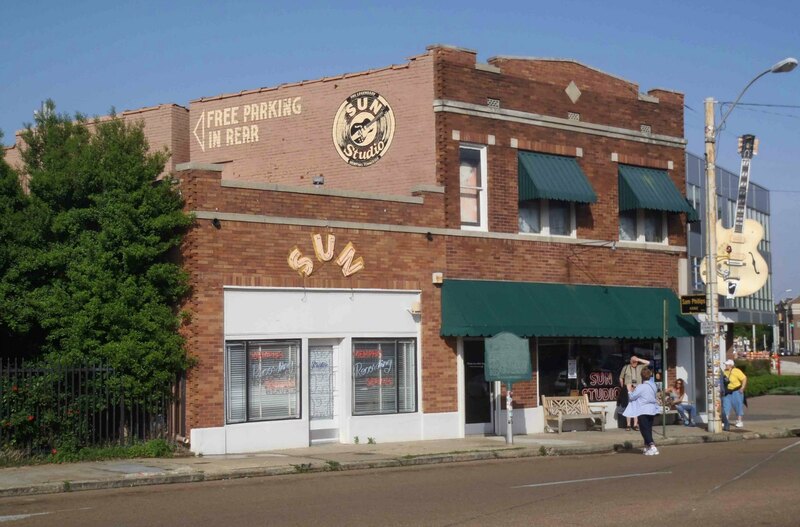 Would you like to leave of comment or question about anything on this page?